So, the championship gamer—who's already notched #1 rankings in various titles—got Borderlands 2 as soon as he could at a midnight launch and started playing right away. Less than two days later, Siegfried (who plays under the name "Blitz") set a time record for hitting the level cap of Gearbox's hit sequel in 43 hours, 15 minutes. You can head over to Siegfried's TwitchTV page to watch his epic run in real time. 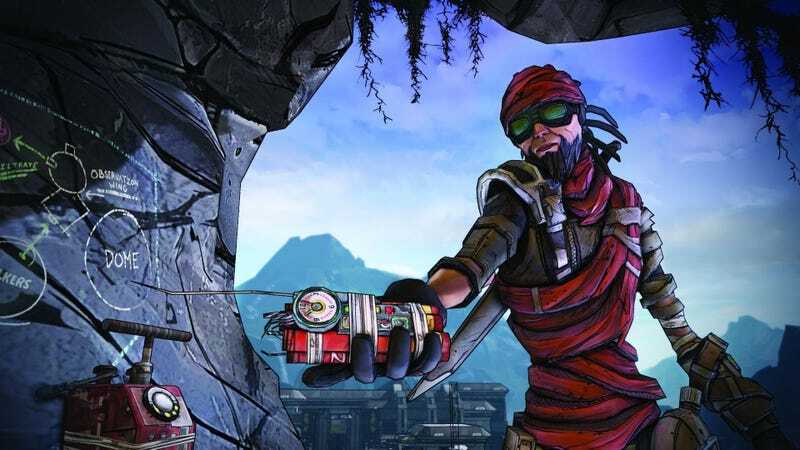 Fastest Time To Reach Level 50 In "Borderlands 2"